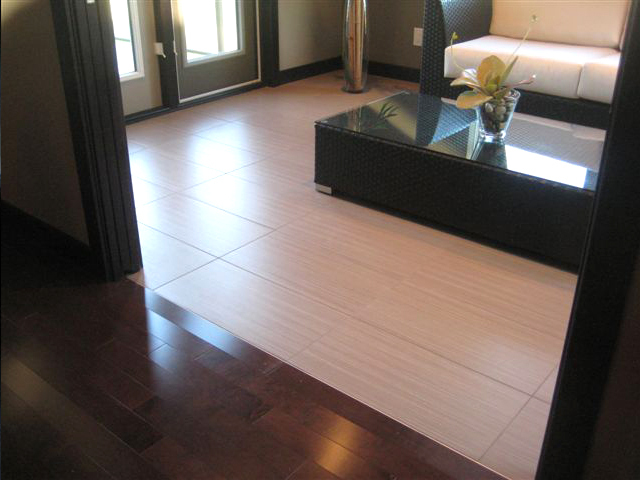 This Winnipeg Show Home displays the contemporary look and subtle effect of the Julian Tile Bamboo Series. The colors used are Vanilla and White 12 x 24 format. The Vanilla color is used in the living room and the white color is used in the ensuite. 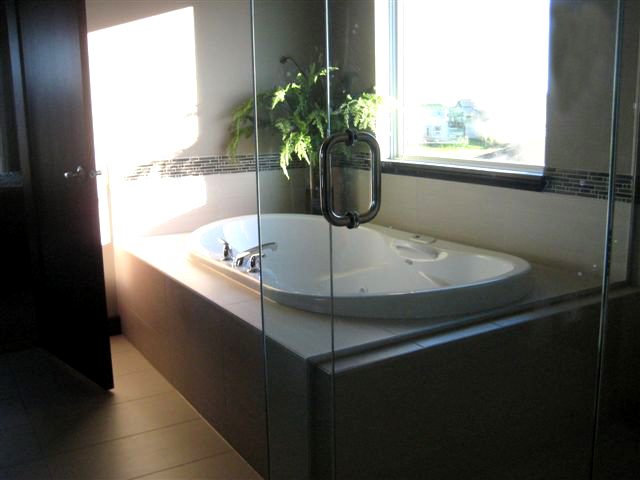 The interior floor and wall tile finishes were selected and installed by the professionals at Curtis Carpets. Their amazing work can be viewed at 43 Woodsage in Winnipeg, Manitoba during the Parade of Homes which starts September 16, 2010.